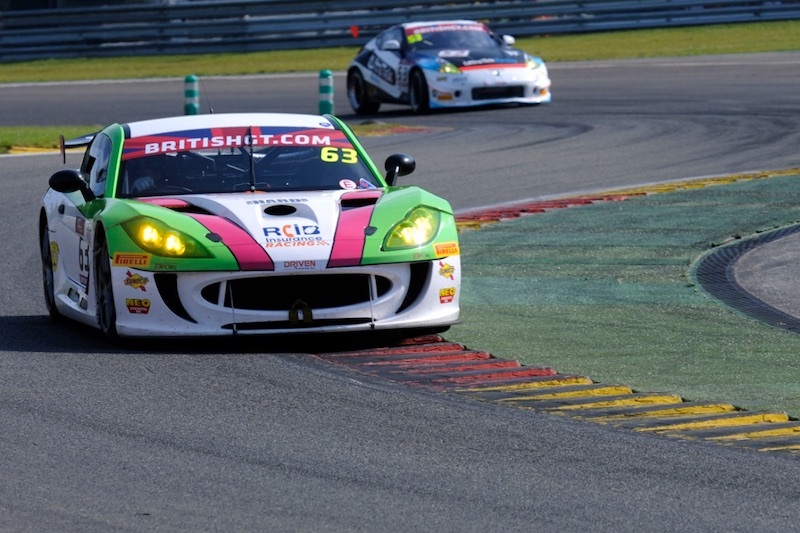 Endurance racing rookie Matt Chapman is hoping for a much-needed, and long overdue, trouble free outing when the British GT Championship resumes at Brands Hatch Grand Prix Circuit next weekend, 5th/6th August, for the penultimate event of the 2017 season. Despite some horrendous misfortune thus far in his maiden season of GT action, the Oxford driver is maintaining an admirable level of positivity and professionalism as the category returns to UK shores for the two-hour ninth round of the championship at the famous Kent venue. 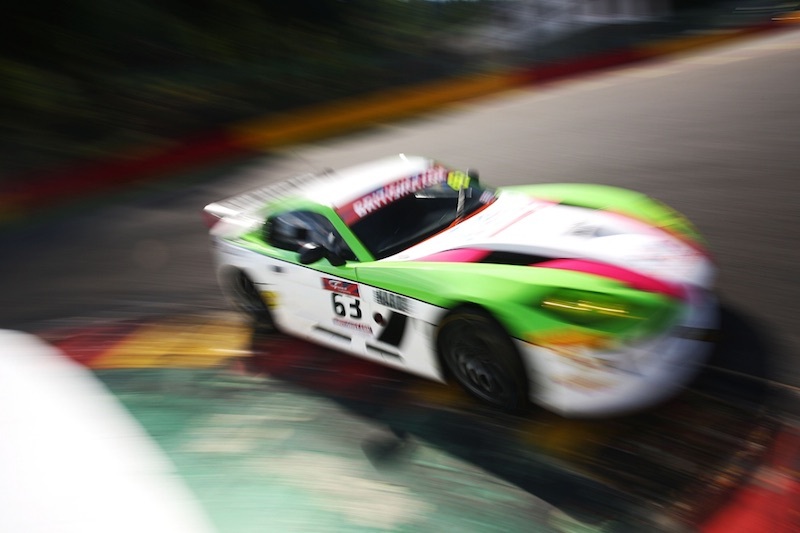 As has unfortunately been the way for the bulk of the campaign, 17-year-old Chapman has been prevented from showing his true potential and points-scoring ability due to a wide range of on-track dramas with his Autoaid/RCIB Insurance Racing Ginetta G55 GT4 race car. Last time out at Spa-Francorchamps, a track where he became a winner on his maiden visit there in 2016 in the Ginetta GT5 Challenge, the teenager experienced his latest dose of misfortune when a wheel problem led to the No.63 car not taking the start of the second of the event’s two races. As well as that, Chapman also contracted food poisoning prior to the race meeting. Going into Brands Hatch next weekend he would dearly like a straight-forward, trouble-free outing with the opportunity to battle on a level playing field and showcase the undoubted ability and speed he has in the ranks of GT4. Up to now Chapman’s best finish of the season has been a ninth place result in GT4, fourth in the Silver Class, during the season-opening event at Oulton Park in Cheshire with then team-mate Sam Webster. Mounting a serious bid for a maiden podium on only his second weekend in British GT during the subsequent event at Rockingham, steering failure unfortunately ended those hopes. Visits to Snetterton and Silverstone Grand Prix Circuit were impacted by power and driveshaft issues respectively and then the overseas trip to Spa, which marked the first with former GT4 champion Jake Giddings as his new team-mate, certainly didn’t go according to plan. “It’s been a tough season for sure, but we know without the issues we’ve experienced with the car we actually have a competitive package”, said the British GT rookie, “Obviously, it’s pretty frustrating we haven’t been able to show the true potential and take the results we’ve been capable of – like the possible podium at Rockingham – but we’re determined to take a good finish at Brands. Following the usual pair of free practice sessions next Saturday, 5th August, qualifying for round nine of the British GT Championship will get underway at 16.55. On Sunday, 6th August, the 120-minute race will commence at 14.10 and is set to be screened live on the free-to-air Front Runner channel.